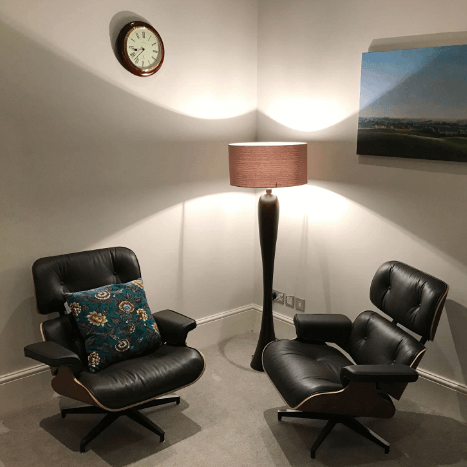 The Psytherapy practice is situated in comfortable consulting rooms in Pimlico. 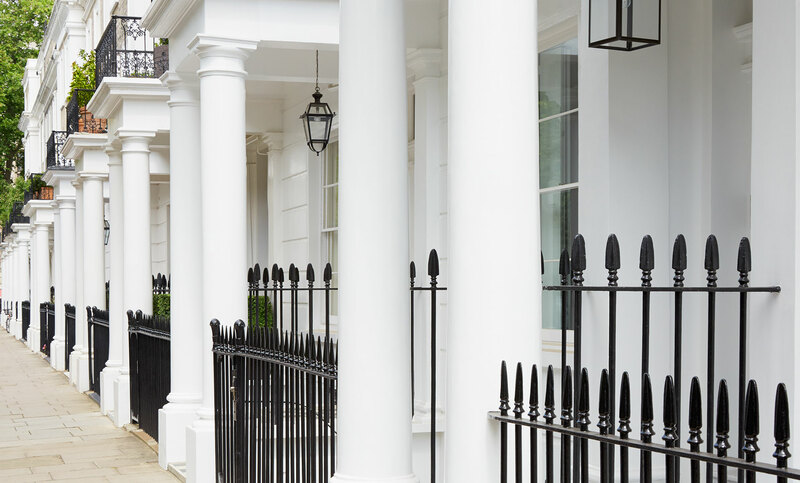 With Chelsea and central London nearby, the consulting rooms are easy to reach on foot from either Pimlico, Sloane Square tube station or Victoria railway station. Alternatively the, practice is also located near to a number of London’s bus routes. 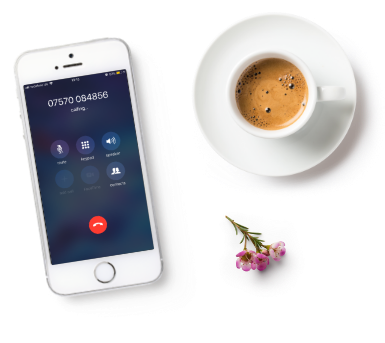 If you have any questions or would like to book an initial appointment, feel free to get in touch.